With the start of the NBA season, NBA 2K17 locker codes have begun, as Pacers starter Myles Turner, he is the first featured player, just hours ago, he posted the code on his Twitter. For more locker codes information, visit here: https://www.u4nba.com. If successful, you’ll see a message on screen that reads “you won a MyTeam Myles Turner free agent moments card.” If it doesn’t work the first time, keep trying. “MILES” is, in fact, included in the code. It has been confirmed that access to the code is not timed, but free agent cards in MyTeam can only be used for a certain number of games, however. For those totally unable to redeem the code, it’s already being reported that Turner is showing up in standard packs too. This Moments Card arrives shortly after Turner’s recent dominating performance against the Dallas Mavericks. The 20-year-old athlete scored 30 points, took down 16 rebounds and made four blocks. His effort lead to a 130-121 overtime victory. 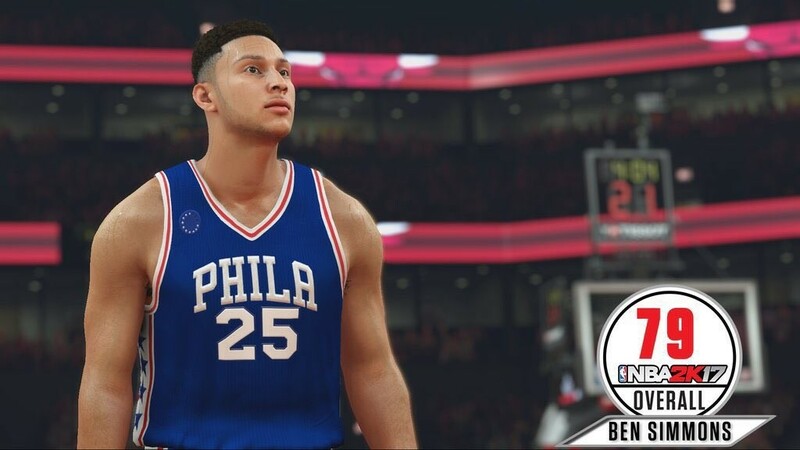 In past few days, 2K Sports and NBA 2K17 had been teasing the arrival of Moments Cards, until now they have certainly delivered on the promise. Suppose that be about to regularly chose one player, at present, as gameplay designers, they just need to balance shot mechanics and make sure badges work correctly. Cheap Virual Currency for sale, players choose to buy cheap NBA 2K17 MT online, more convenience and quicker.